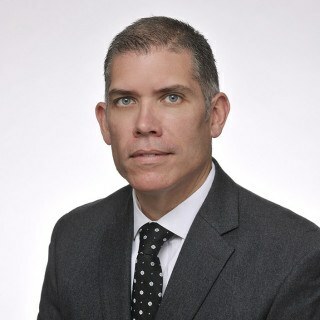 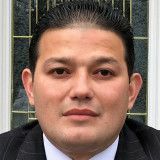 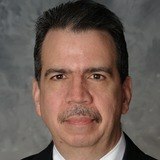 Franz Cobos is the owner and managing partner of the Cobos Law Firm in New Jersey. 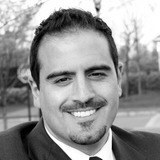 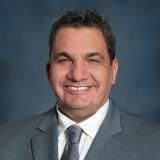 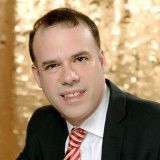 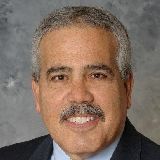 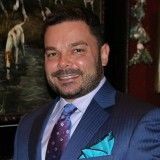 Mr. Cobos was awarded a Juris Doctorate in 2004 from Seton Hall University, School of Law, and has dedicated his practice to representing clients in the core areas of Family Law, Immigration Law and Business Law. 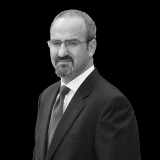 Providing personal attention and aggressive representation in divorce and family law, civil litigation, and criminal defense throughout the Courts of New Jersey. 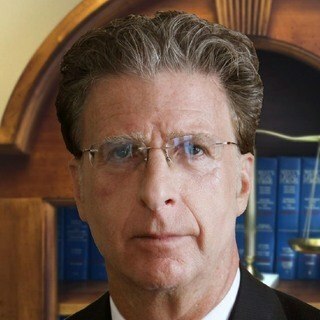 I am Of Counsel to Maldjian Law Group LLC conveniently located in Tinton Falls, NJ where my primary area of practice is New Jersey criminal and municipal court offenses, from traffic violations and DUI to drug charges and disorderly persons offenses. 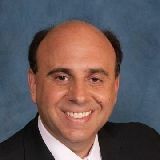 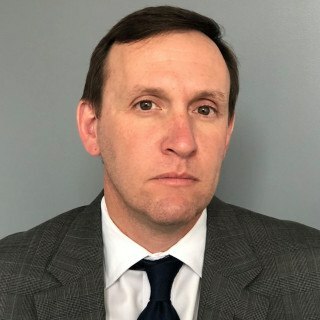 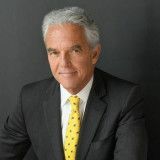 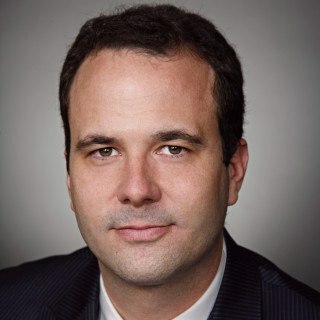 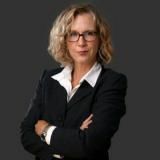 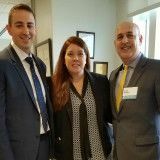 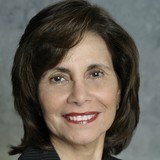 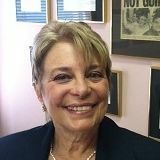 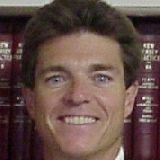 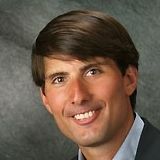 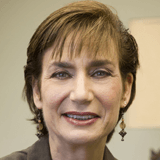 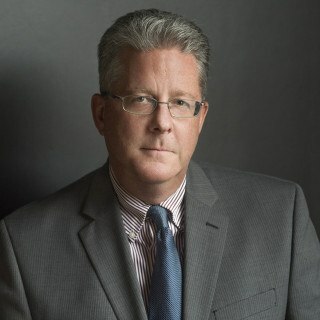 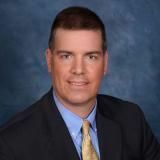 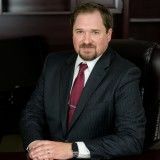 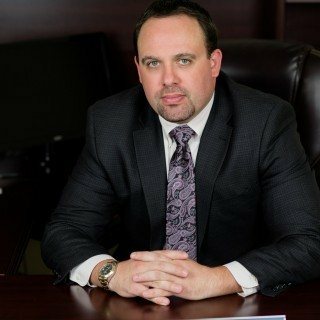 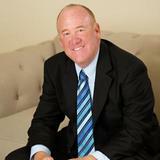 As a former municipal prosecutor and former co-chair of the Municipal Court Committee of the Monmouth County Bar Association, I have appeared in courts throughout the State of New Jersey and have successfully represented clients charged with DWI and other traffic related offenses, as well as criminal and juvenile matters. 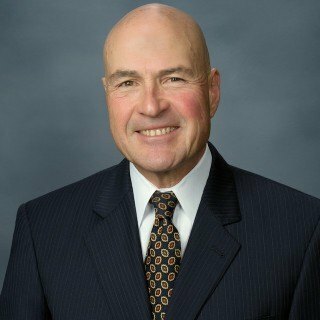 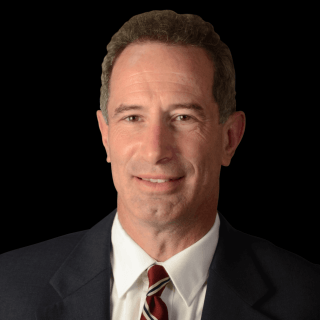 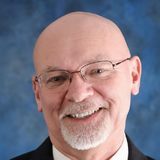 Mr. Miller served as an assistant prosecutor for three years in the Camden County Prosecutor’s Office, He has been in private practice since 1983. 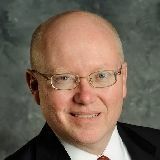 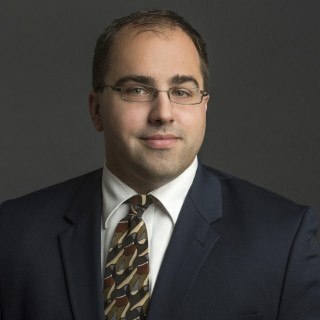 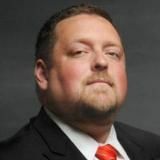 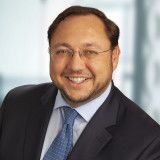 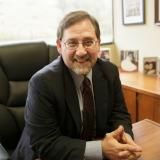 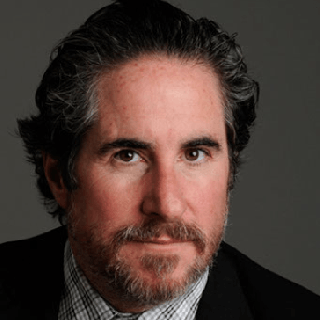 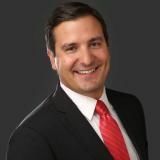 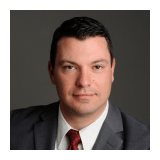 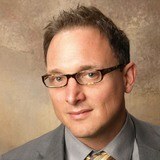 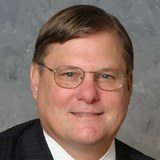 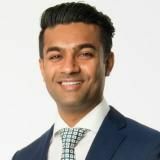 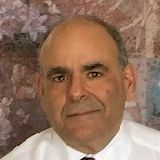 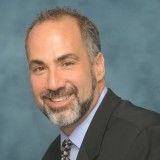 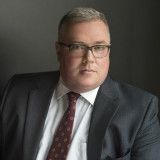 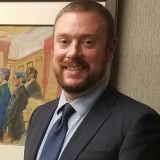 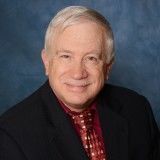 He has been a member of the New Jersey State Ethics Committee, Local District IV, serving as both a member and its chair, and has been a member of the New Jersey State Fee Arbitration Committee.